Expand your team, increase your revenue. Our team will provide you with a free assessment of your existing web presence. This assessment will be followed up by a conversation with you explaining the results. As of the end of Q1 2017, iControl has increased sold ARR by 374% from total ARR sold in 2016...and it’s only the first quarter. Average days to close has decreased by 77%, with deals being closed in a little over a week. The average deal value has increased 5x, along with the opportunity to close deals for every product. 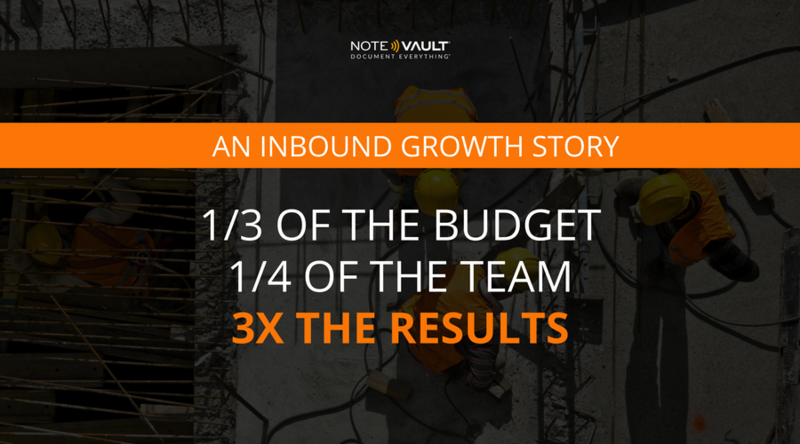 During the past year, NoteVault has decreased bounce rates by 20%, generated 3x the amount of leads with ⅓ the budget and ¼ the team, and increased free trials by 3% month over month with inbound and GDD efforts. 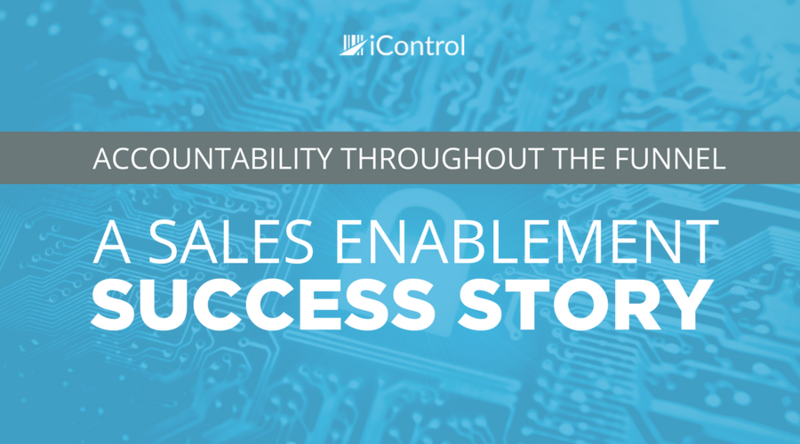 Their team shed their reliance on traditional methods, and were able to see their industry with a new inbound mindset. “Hüify are always pushing the boundaries, and keeping at the forefront of sales enablement, inbound, and marketing automation. They are one of the few agencies that ”get it”. By working with Hüify you are guaranteed you are getting a strategy that is highly likely going to get you results."